If becoming a Chartered Financial Analyst is one of your career goals, the Master of Financial Analysis program will help you get there. 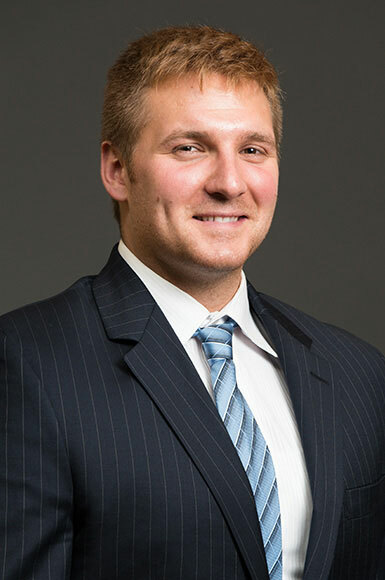 As a partner school of the CFA Institute, our program objective is to prepare you to successfully take and pass all levels of the Chartered Financial Analyst (CFA) exam. Whether pursuing full-time or part-time study, our courses ensure you are learning the necessary materials to take the exam and begin an exciting career in finance. Your path toward a CFA. Holding a CFA charter is one of the most prestigious accomplishments a professional in the finance industry can achieve. 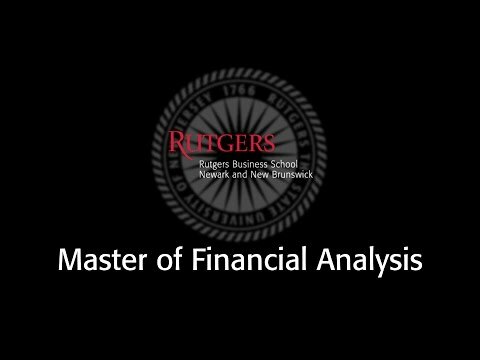 Rutgers Business School’s Master of Financial Analysis (MFinA) program has been designed to help you achieve that goal. Rutgers is one of only 10 U.S. CFA Institute Partner Schools to offer a one year master's degree designed to directly help students prepare to take the CFA exam. Founded in 1766, Rutgers is the 8th oldest University in the United States and one of nine Colonial Colleges that includes Harvard, Yale, Princeton, and Columbia. When you come to Rutgers, you will benefit from this tradition of academic excellence as well as enjoying our historic campus only 25 miles (41 kilometers) from New York City. CFA exams are given only in English, the worldwide language of business. MFinA is designed to not only prepare students academically, but also to provide a way for students to improve their English proficiency. We do this by requiring some accepted students to take a Summer Intensive Business English (SIBE) program. Following completion of SIBE students should have a broader understanding of the English language making it more likely to perform better in finance classes as well as on the CFA exams. Instructors from the Chartered Financial Analyst Society of New York (CFASNY) will teach a four day intensive CFA review session at our campus in late May (between spring finals and the early June CFA Level 1 exam). CFASNY is the largest and one of the oldest member societies of the CFA Institute. All instructors are CFA charter holders with years of experience preparing students to take the CFA exams. Can't find what you're looking for? Please visit our Frequently Asked Questions page or contact us directly. One of the most valuable things to which I was exposed was creating a financial model. 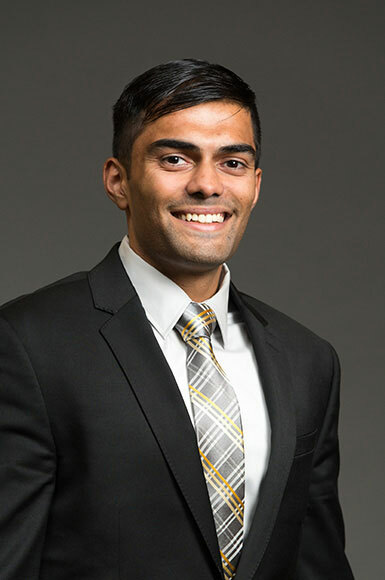 I learned about different valuation methods from my courses, but being able to apply them in a real-world setting was a tremendous learning experience. 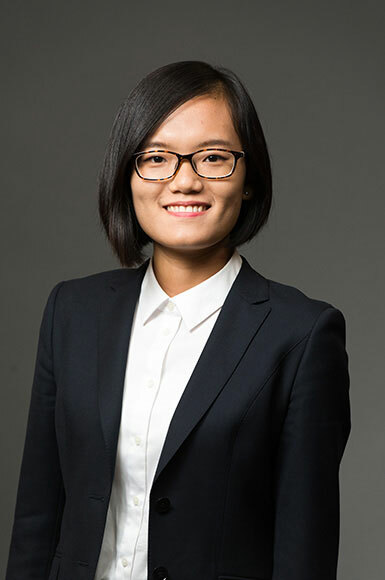 I came to the U.S. for my master's degree directly after college in China. This program provided me many opportunities to learn skills before entering the real world of my professional career. Since graduating with my degree, I was quickly promoted to a project manager position within my current company. I am confident that this progression would not have been possible if not for the MFinA program.